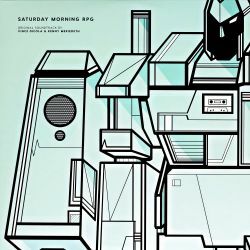 01 Tune in for Saturday Morning RPG! Transparent blue vinyl limited to 450 individually numbered copies. Distributed exclusively via Limited Run Games.